So again, we leave the country but keep the theme: yet another film about love. About love between men, and the problems it might bring about to try to pick up a guy at a bar, a park or a metro station at a time when coming out would mean you to loose your job, most of your friends and maybe even your life. One thing seems to be consistent throughout time and space: the existance of (ulta-)orthodox groups and their ability to create and sustain hate and violence on and against the slightest sign of otherness. But where there is oppression there is resistance and therefore “Milk” tells one story from the fight of american homosexuals against discrimination and for equal rights. 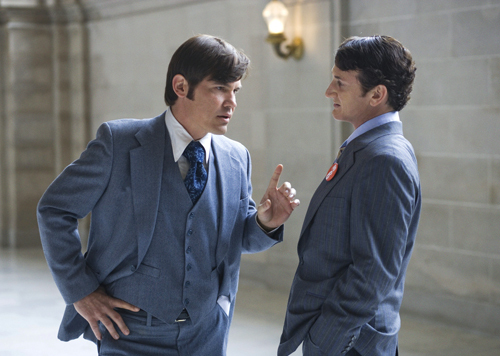 And it tells it by the example of Harvey Milk a 70ies gay rights activist and politican who out of a personal dilemma became the leader of a whole movement. At the beginning of the movie we observe Harvey Milk pick up another man, Scott Smith later on will become his lover, at a subway station. It is Harvey’s birthday and so they share his cake, his bed and his frustration about his existance in a state of permanent hiding. And contemplating over some smears of icing in Harveys face they decide to move to the more liberal San Francisco. But soon after their arrival they find that, while they might be able to openly show their love in public here, they are still subject to discrimination and violence. Gays are harrassed both by local police and citizens and Harvey is denied entrance into his districts merchants association. This is the tipping point where the frustrated individual Harvey stands up and becomes what is to be the figurehead of a political movement. 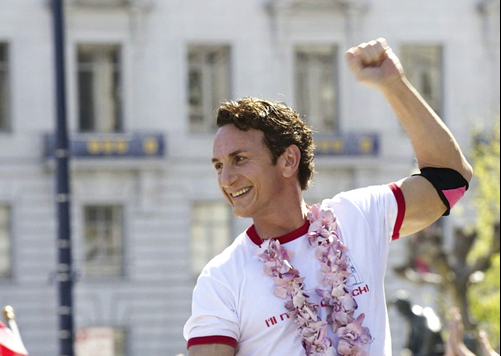 It is this personal connection and its implications that drove Harvey Milk to that point and it is these personal issues that drive the story. The political story it tells, about the gay rights movement and its opponents from the christian-conservative milieu, while being important in its own right, draws its color, its flesh, its reason to be from the other story the movie tells and that is closely interwoven with the first one: the (love) story of Harvey Milk himself and the lively community that formed around his shop. That Gus Van Sant succeeds in depicting both his main protagonist and his surroundings in all their vividness is mainly due to two things: The extensive use of footage dating back to that time and the stunning performance Sean Penn delivers as Harvey White. 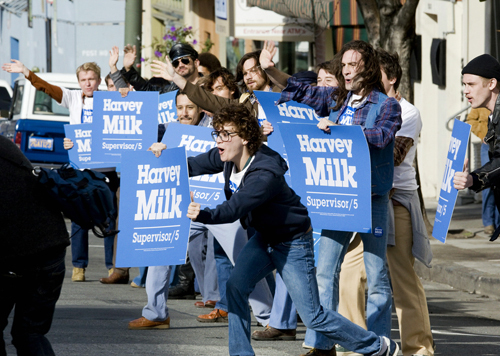 So, despite its tragic outcome and depressing theme “Milk” will not only educate you about one of the most important movements of the last century it will also entertain you by letting you share a couple of years with a fantastic person and enterainer called Harvey Milk. 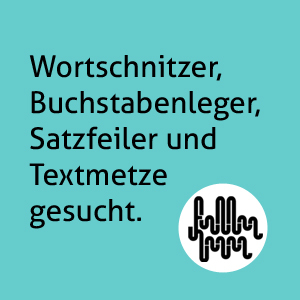 Von Mario Wimmer am 23. June 2010 um 00:37 Uhr geschrieben und unter hinweisend, flimmernsehen, dienstagsfilm abgelegt.